Madhuri Dixit to contest from Pune on BJP ticket? 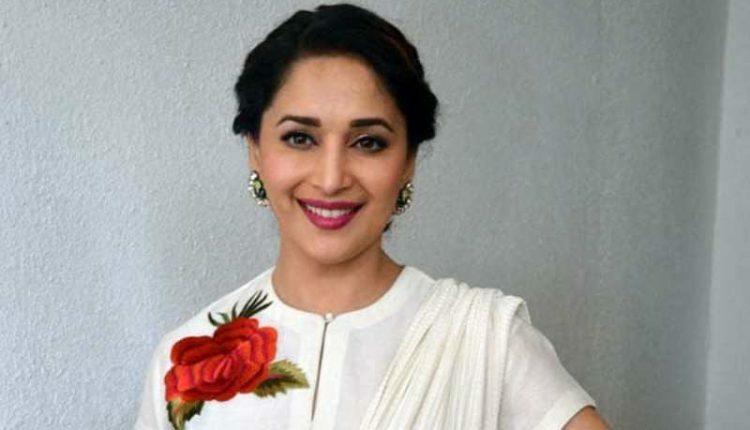 Mumbai: Bollywood actor Madhuri Dixit-Nene will contest from the Pune Lok Sabha constituency as a Bharatiya Janata Party (BJP) candidate in the upcoming 2019 general elections, sources said. The party leadership is mulling fielding Madhuri from the Pune Lok Sabha constituency as they think that she is the right choice for the seat, sources added. Notably, BJP president Amit Shah had met Madhuri Dixit at her residence in Mumbai during his party’s ‘Sampark for Samarthan’ programme in June this year. A senior state BJP leader told news agencies that her name has been shortlisted for the seat. BJP’s Anil Shirole had won from the constituency by defeating the Congress candidate by a margin of more than three lakh votes in the 2014 elections.